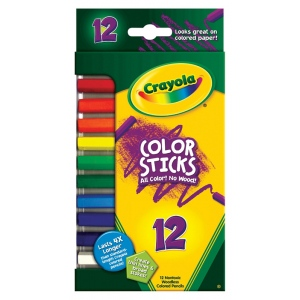 * Lasts four times longer than standard length Crayola colored pencils! Create thin lines or broad strokes. * Looks great on colored paper.